It is reported that the fatty acid composition of rice bran oil is reasonable, and the ratio of saturated acid, monounsaturated acid and polyunsaturated acid is the closest to the human dietary recommendation. The content of oryzanol in rice bran oil was 1.7%-3.0%, phytosterol and VE were higher, and most of VE was tocotrienol with strong antioxidant activity. In addition, the content of squalene in rice bran oil was 0.3%. These physiological active substances have obvious effects on lowering serum cholesterol, lowering blood lipid, quenching free radicals in human body and improving nervous system disorders. 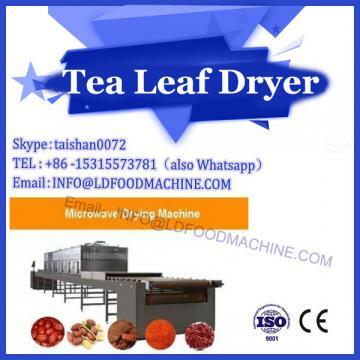 But the traditional wood bran oil refining is not enough to keep all the nutrients. 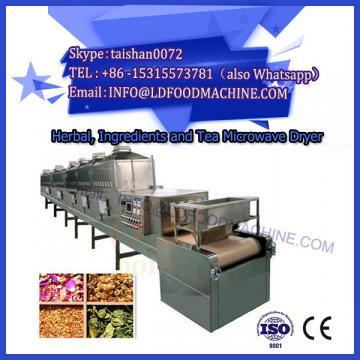 The Microwave heating machinery and equipment introduced by our company includes the extraction equipment of groundnut oil and wood bran oil. Rice bran crude oil is physically refined, and the content of oryzanol retained in the crude oil is higher than that after refinement. The yield of rice bran oil can be greatly improved by steam distillation under high temperature and high vacuum, but the pretreatment process is strictly required. In order to obtain high grade rice bran oil, deacidification, decolorization and deodorization are needed, which will increase the production cost and reduce the yield of the product. 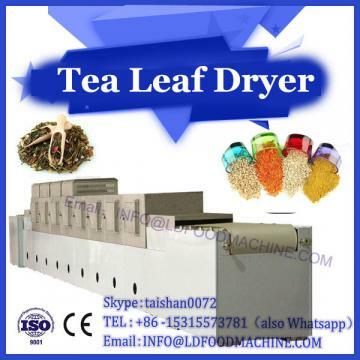 In addition, considering the production cost and economic benefits, it is recommended to adopt the technology of combining the semi-continuous physical refining of rice bran oil with the distillation separation of mixed fatty acids. The process flow of rice bran oil semi-continuous physical refining combined with distillation separation of mixed fatty acids is shown in Figure 1. A new technology of rice bran oil refining combined with semi-continuous physical refining and distillation separation of mixed fatty acids was adopted. The flash deacidification/deodorization of rice bran crude oil was carried out under the conditions of high efficiency deacidification/deodorization unit and short-term heating (20-30 minutes). The oryzanol in rice bran oil could be retained to the maximum extent. The product quality of the press reached the third level of the national standard (GB 19112-2003), and the oryzanol retention rate reached 97%.